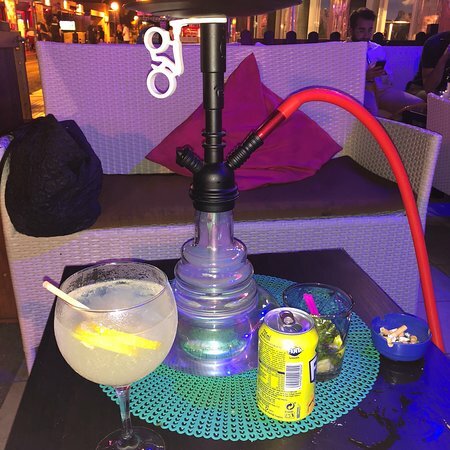 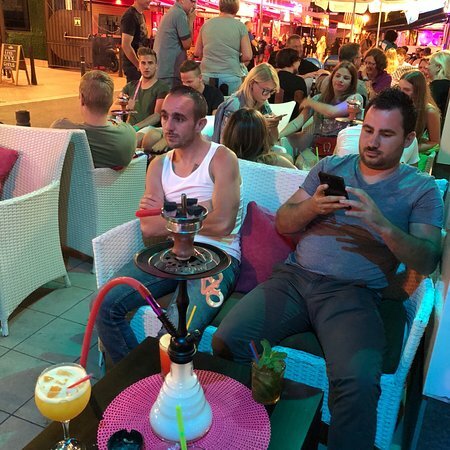 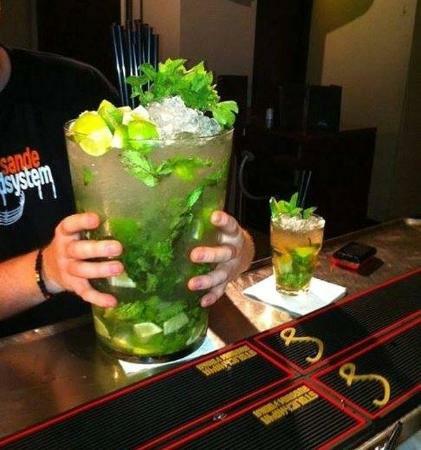 Great friendly staff , amazing cocktails and amazing shishaa in 3 words: everything You want!! 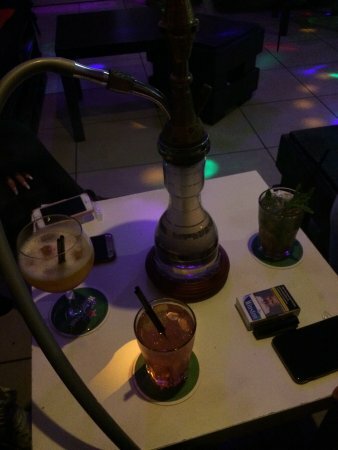 We were with 3 friends and we come here evrytime! 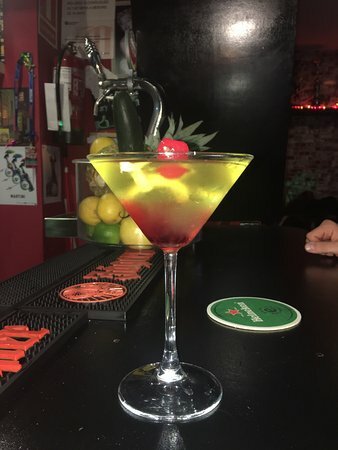 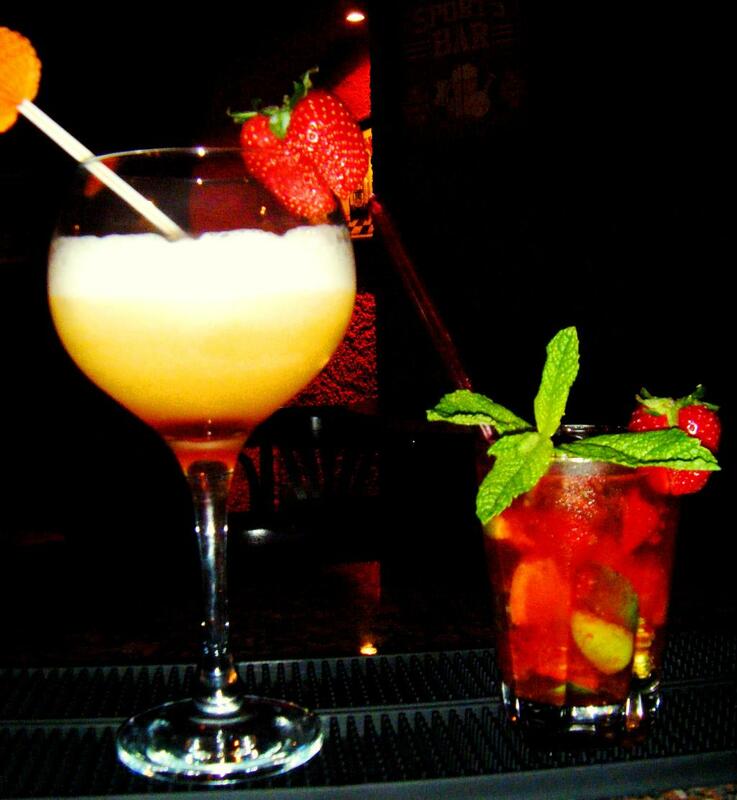 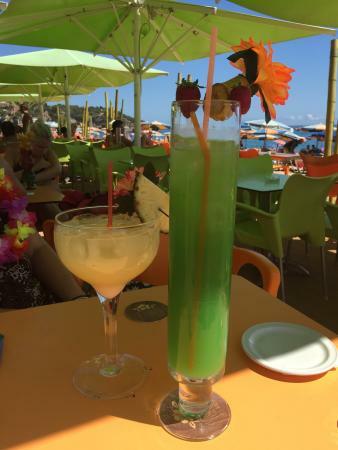 Best spot to enjoy delicious cocktails at Lloret de Mar !!! 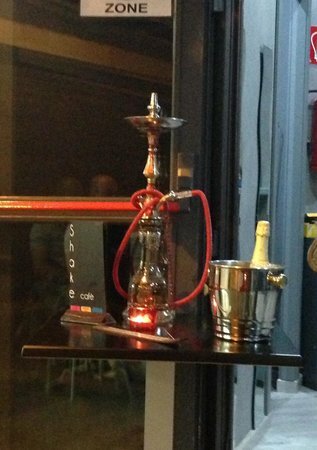 Staff were brilliant, friendly atmosphere, owners were a lovely young couple, good music, central location. 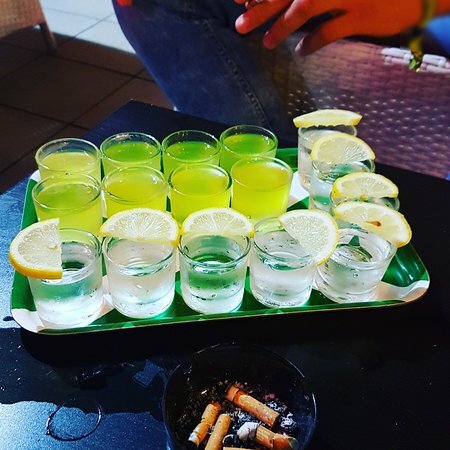 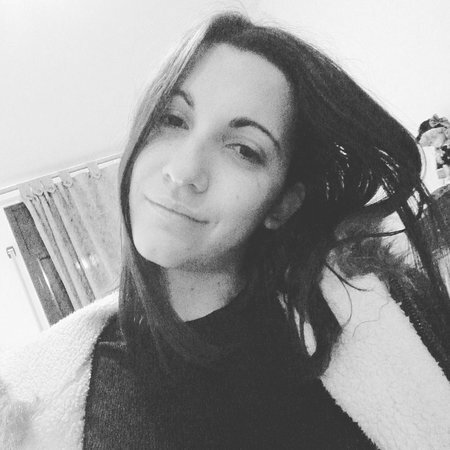 Special drinks & shot's! 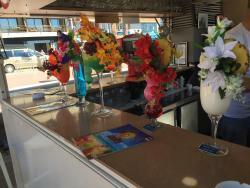 very good staff! 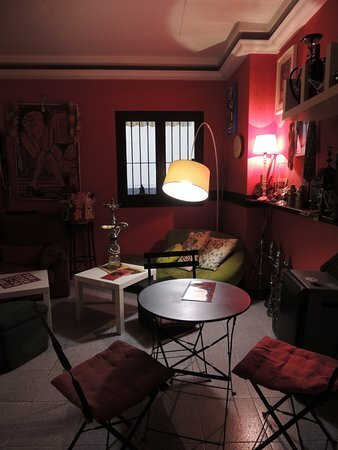 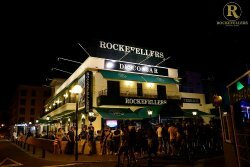 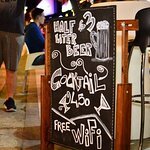 Local in the centre of lloret de Mar... Recomended to all !!! 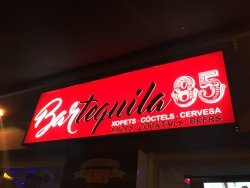 Get quick answers from Tequila 85 staff and past visitors.